Mammoth Mountain completely turned large format OOH upside down. The client ran a poster campaign in Lancaster where they converted a poster structure in to a 3D beanie. 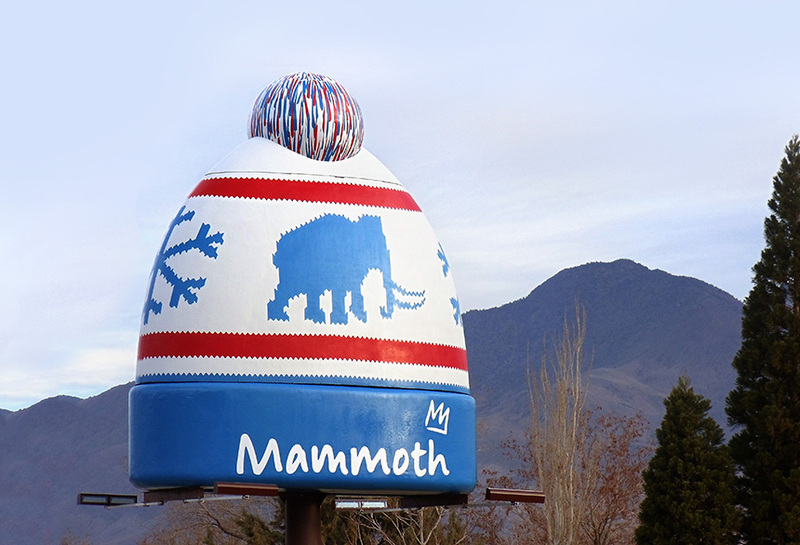 The beanie was twice as high as the billboard's structure and was a great example of outside-the-box thinking when it comes to the out-of-home space.